With a large, passionate fan base and a history littered with examples of low-budget features that spawned massive multi-decade franchises, horror is one of the easier genres for an aspiring filmmaker to break into. 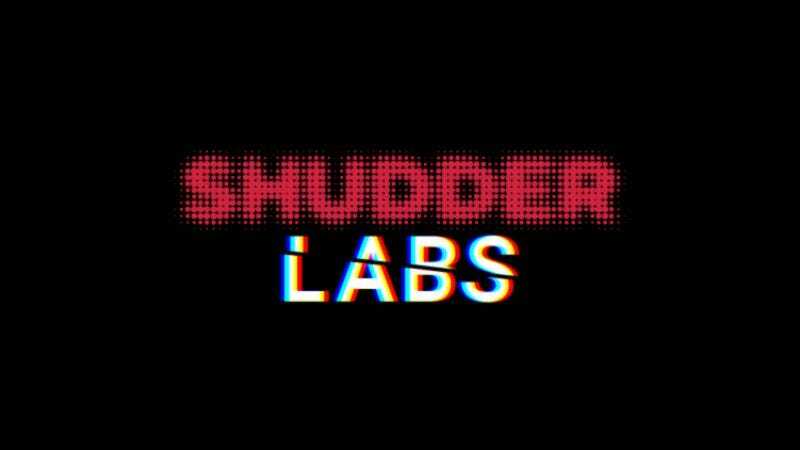 That doesn’t mean that the future Carpenters and Cravens of the world couldn’t use a little encouragement, however, which is the logic behind horror-specific streaming service Shudder’s new Shudder Labs initiative. Although the names of the mentors in the program, known as “Masters-In-Residence,” have yet to be announced, the location of the workshop—Mohonk Mountain House in New Paltz, New York—has. Zimmerman describes the location as “idiosyncratic;” he’s not sure if the place is haunted, but its isolated location and imposing facade should inspire some scary stories. Unlike some similar programs (i.e. Sundance Labs), program participants won’t be required to complete a feature-length script during the weeklong retreat, but will attend workshops and lectures in directing, screenwriting, and special effects. “It’s more workshopping than final draft,” Zimmerman says. Ten candidates from across the U.S. will be chosen to participate in the program; to qualify, you have to be 18 or older and have completed at least one short film or micro-budget feature. After completing the program as “Shudder fellows,” each filmmaker will receive a $5,000 grant and a year-long mentorship from one of the Masters-In-Residence. Applications are now open at the Shudder Labs website, and are due on March 30. Fellows will be chosen at the end of April, and the program itself will take place June 13-18.